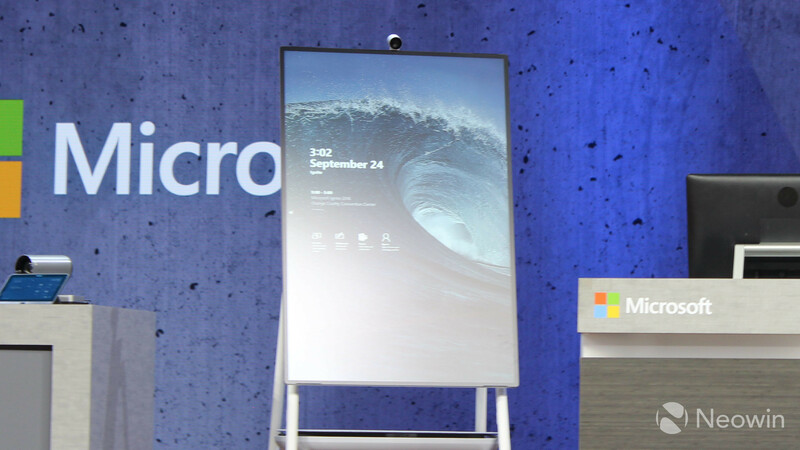 At its Ignite 2018 conference on Tuesday, Microsoft invited journalists and analysts to a private briefing on the Surface Hub 2. Sadly, we weren't allowed to take any pictures of the device, despite being allowed to get all of the photos we want from sessions that we attended, hence the image above. We did, however, get a bit of hands-on time. Three Surface Hubs were in the room: the original Surface Hub, the Surface Hub 2S, and the Surface Hub 2X. The original Surface Hub was, well, the original Surface Hub, and it was really just there for comparison purposes. That's because the original Hub was a big and bulky device. This thing could be installed in a meeting room, and it wasn't going to be moved from that spot. The Hub 2 is thinner, lighter, and it has narrower bezels. That means that the Surface Hub 2 can be mobile. It's on a stand that's made by Steelcase, and you can bring it from room to room if you need to. 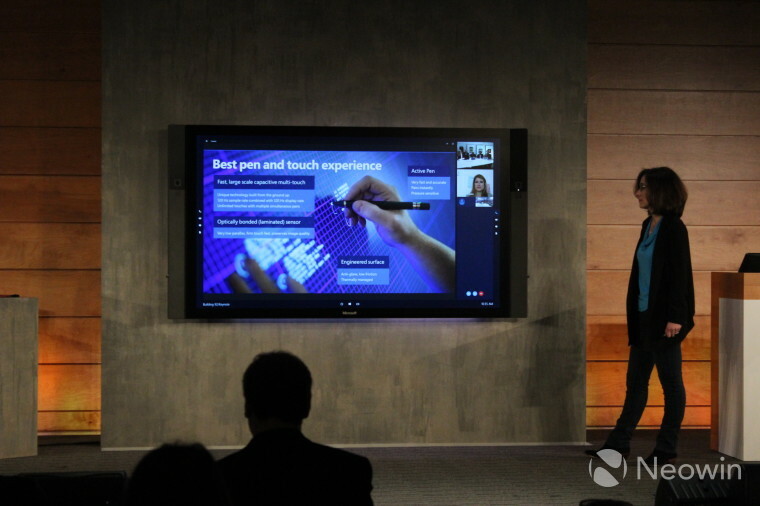 Microsoft said that the goal was to be able to turn any room into a collaboration room. 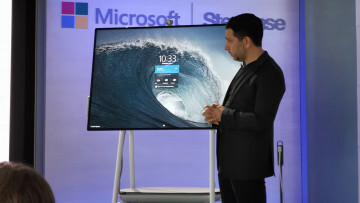 First was the Surface Hub 2S. It's important to understand the difference between the 2S and the 2X. Both of them share the same body, which is the Surface Hub 2, but there's a modular component that can turn a 2S into a 2X, or vice versa. 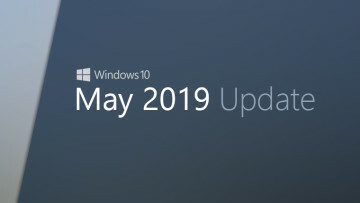 Microsoft wouldn't comment on future upgrades. The Hub 2S is pretty much like the old Surface Hub, but in the new form factor. It uses the same Windows 10 Team operating system, and it works the same way. 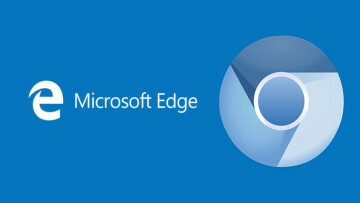 Microsoft says that this is for businesses that want to continue having the same experience. While the 2S is coming in 2019, the 2X is coming in 2020. 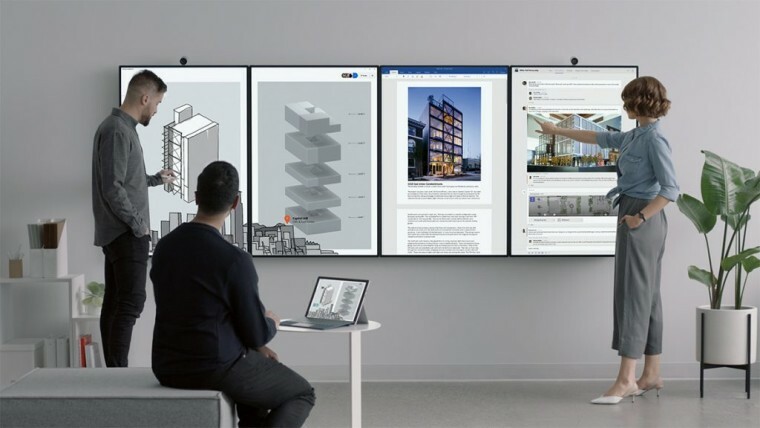 This is what Microsoft originally promised with the Surface Hub 2, with features like dynamic rotation and tiling. We didn't get to see tiling, which allows you to link multiple units together as one. We did get to try dynamic rotation, and that was pretty much the one thing we were allowed to actually touch. This is the feature that allows you to rotate the display, and the content on the screen seamlessly rotates with it. The process was a bit shaky, but I was assured that that was because these are early units, and the final devices will have a smooth animation. The point of this is to add portrait mode. Microsoft pointed out that some things are better in portrait mode, like some video calls or whiteboards, so you might want to be able to rotate the display. Of course, this is another value proposition behind the Steelcase stand. The Surface Hub 2X also has a fingerprint sensor on the bottom of it, which the 2S lacks. You can use it to log in, but then someone else can scan their fingerprint as well, and multiple people can be logged in at once. I also got to take a look at the modular components of the Surface Hub 2, which look identical to each other with the exception of the fingerprint sensor. They have a range of ports on them (the only ports in the actual body are for power), including a number of USB Type-A ports, and a USB Type-C port. I asked, and they wouldn't tell me if it's Thunderbolt 3. In fact, they wouldn't provide any specifics on specs, except for that the display is better than 4K, likely due to the 3:2 aspect ratio. And that brings us to audio and video. 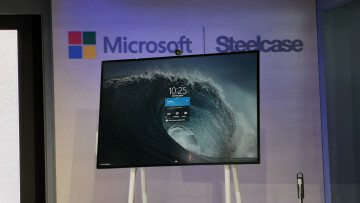 After all, one of the reasons that the original Surface Hub was so big and bulky was because it was loaded up with front-facing speakers and cameras. The webcam can now be placed anywhere on the device, and Microsoft assured us that audio was a big focus. Even though the speakers are behind the display now, the firm promised that audio quality and volume is better than the last generation. There's still a lot that we have to learn about the Surface Hub 2. Remember, the Hub 2 itself is the body, and the 2S and 2X are removable processor modules that contain the CPU, RAM, storage, and so on, and we don't know those specs. Of course, we also don't know pricing, so it's safe to assume that these details will be available over a period of time.